If you are an entrepreneur, then you must be aware of digital marketing by now. Today, online marketing is equally important as the offline marketing. Thus, digital marketers are known roping in graphic designers to create compelling graphical designs for the websites. Graphic designers have impressive business intelligence and know what goes well with the customers. They create a lucrative web design that instantly attracts visitors and turn them into potential customers. The main job of a graphic designer is to create compelling web designs that convey the message of the business positively. They use digital and manual methods to accomplish the task. For creating graphical designs, they use print media, advertising, product packaging, and other design projects for an everlasting impression. A graphic designer must have the skill to create any type of design templates and must possess business intelligence as well. In order to create an enthralling social media blog post and web design, it is necessary to add images to the post. 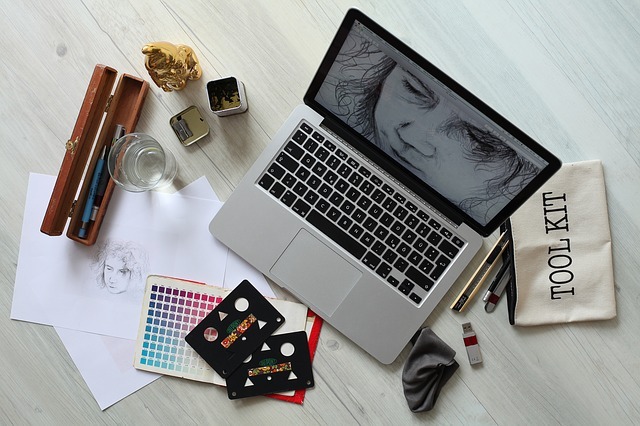 Graphic designers must possess the skill of using image editing software and corresponding tools such as Adobe Photoshop, Adobe InDesign, adobe illustrator, and many more. Photography is an important aspect of digital marketing. 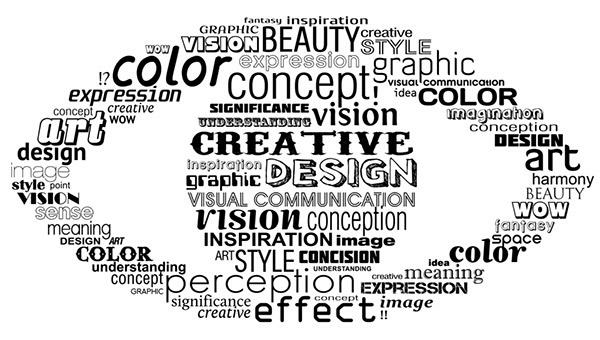 A graphic designer must learn basic photography skills to capture relevant images for the graphical designs. They must understand the use of camera lens settings, covering negative spaces, and basic lighting to create a lucrative image for the web page. Typography is one of the vital parts of graphic designs. There are a lot of free typography tutorials that you can learn and give a head on start to your graphic designing skills. A graphic designer’s job is not only creating web designs but also interesting layouts and brochures. They must know how to use web templates or design their own templates for print media and product packaging. They can begin with simple desktop publishing skills and further head a jump start to corresponding tools like Adobe Photoshop. Copyrights © VouchSolutions. All rights reserved.